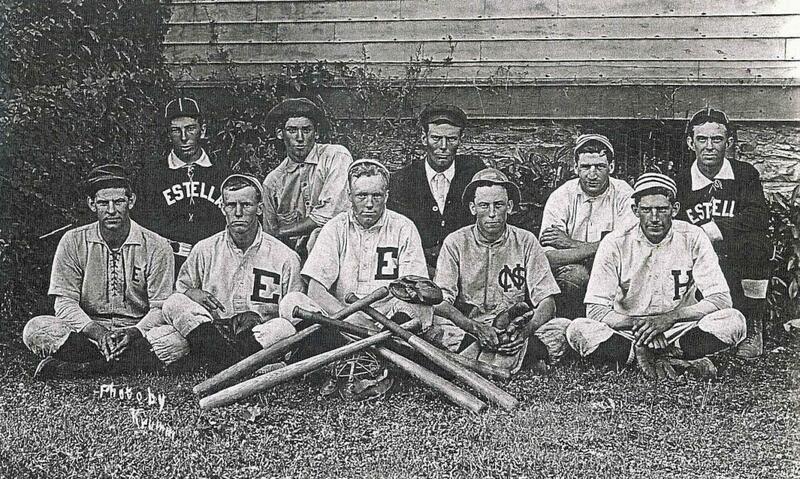 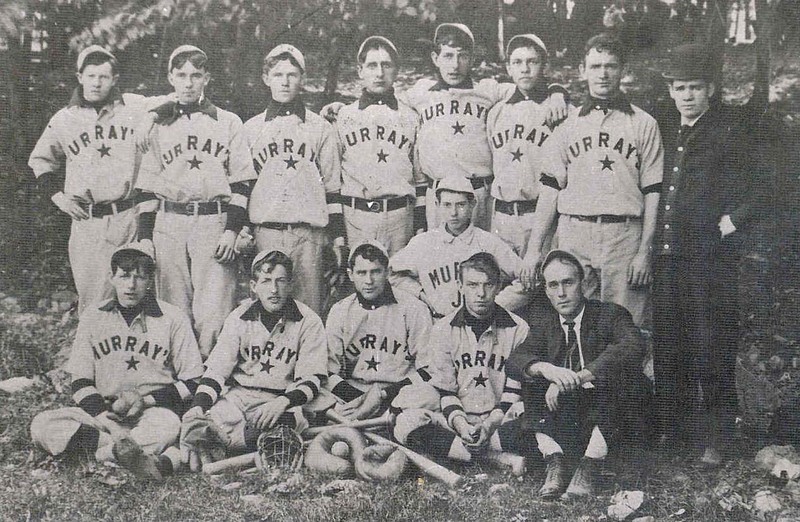 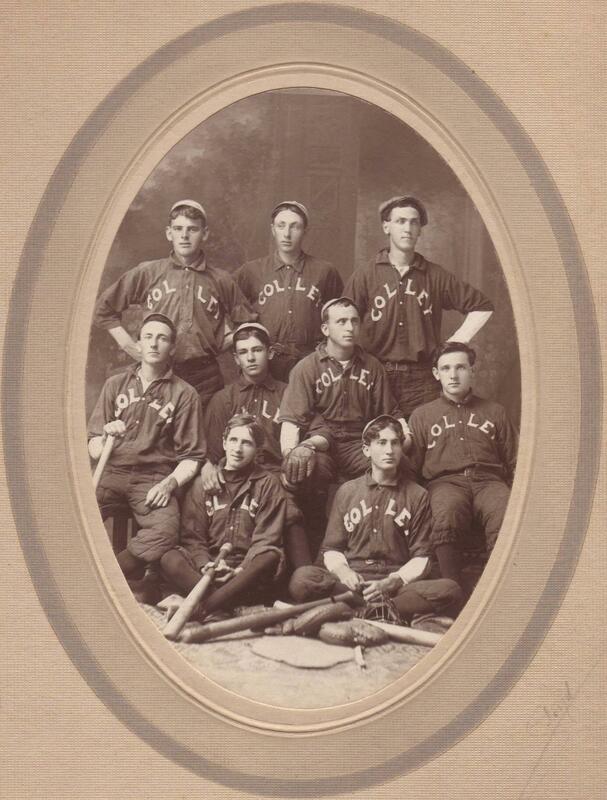 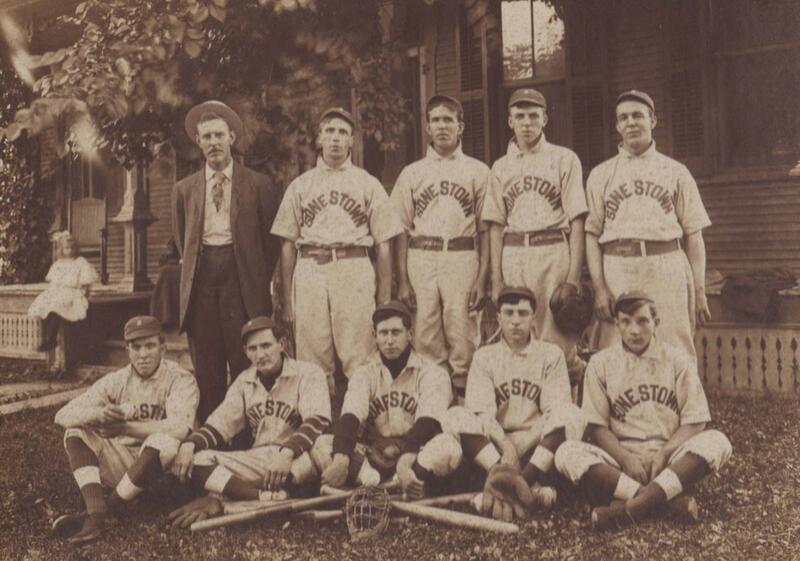 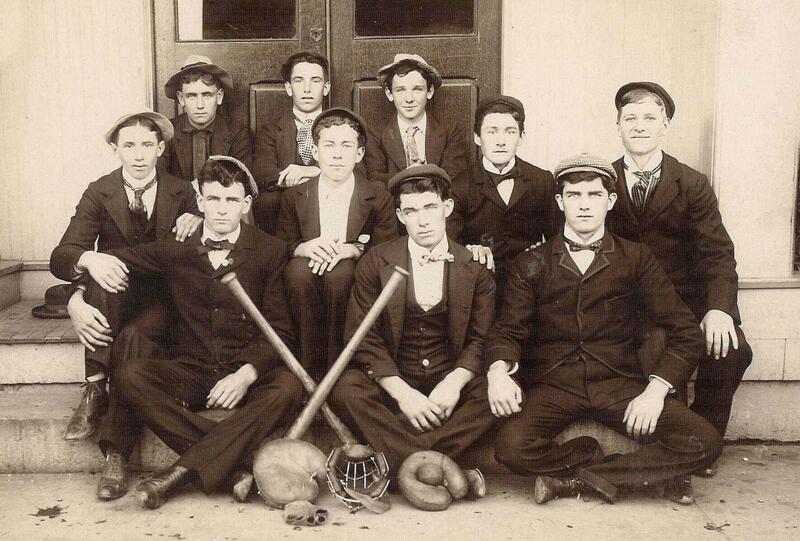 It's spring, and along with fishing, farming and flowers, many thoughts turn to the national pastime: baseball! 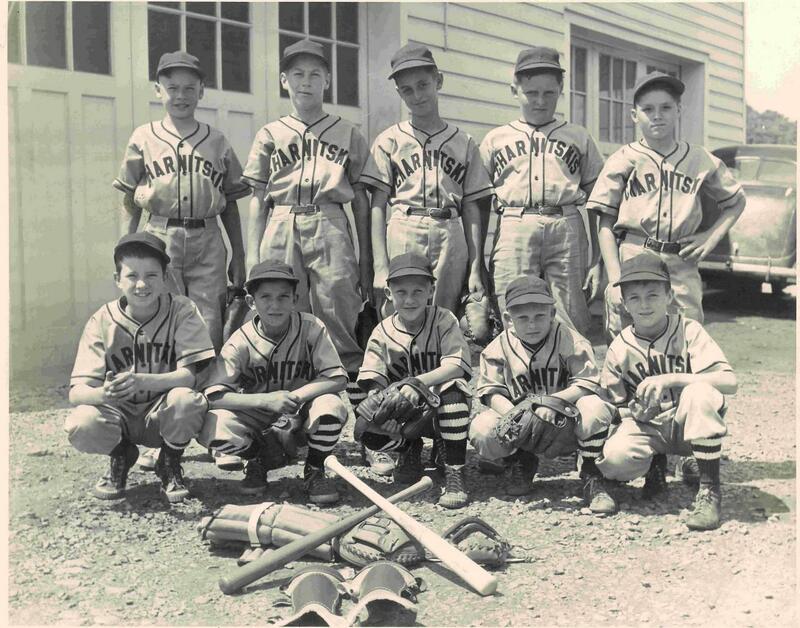 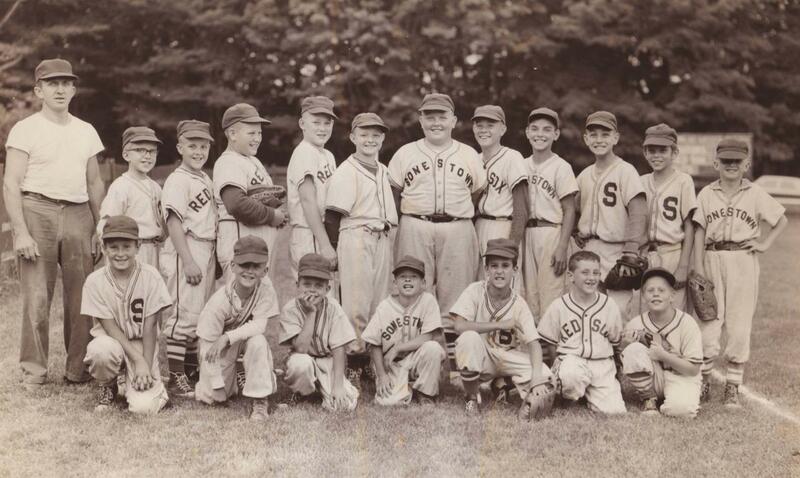 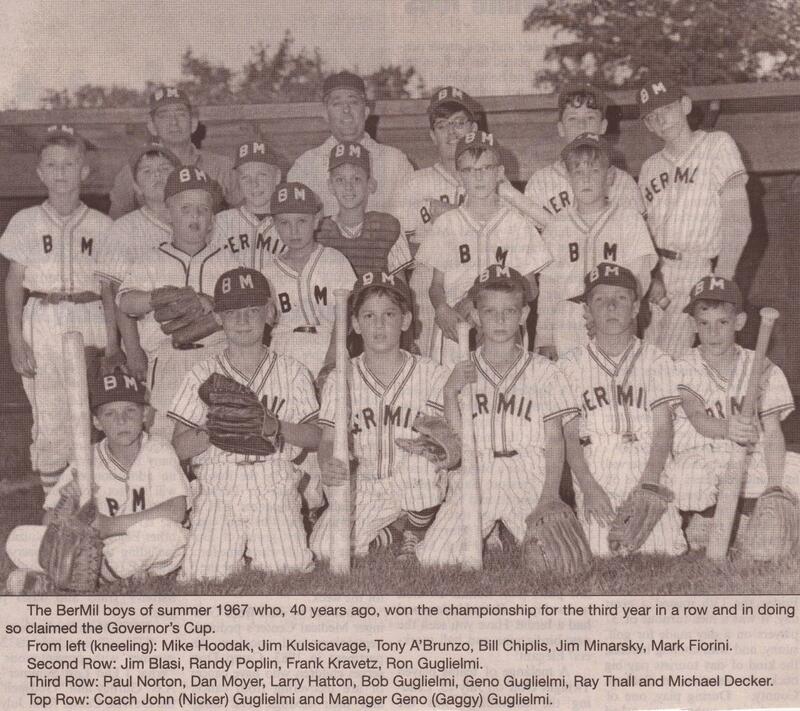 Sullivan County has a long history of fielding very accomplished teams, including the 1963 and 1967 Little League champs. 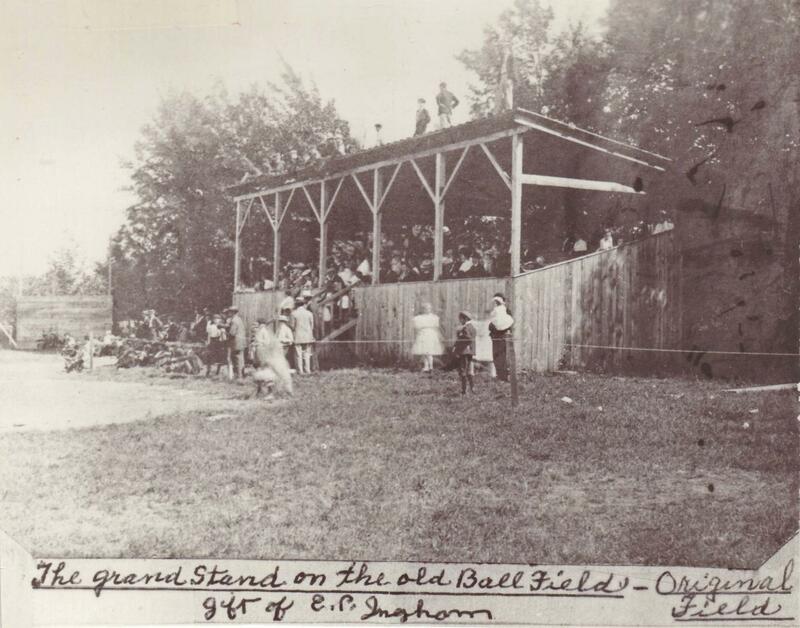 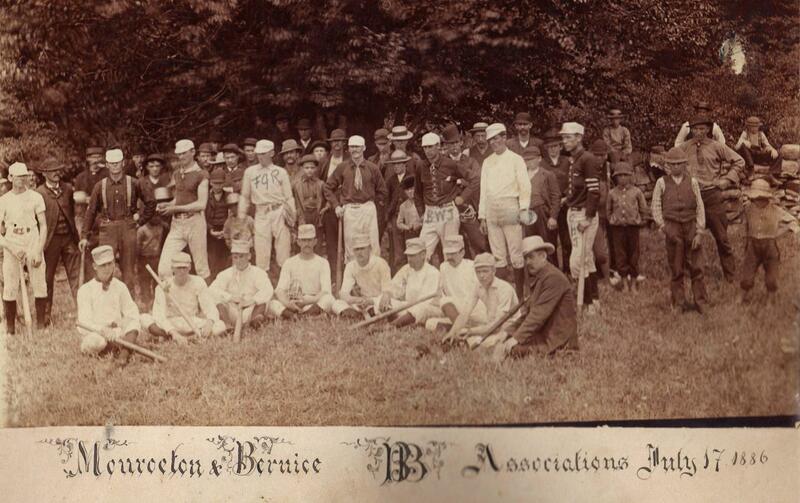 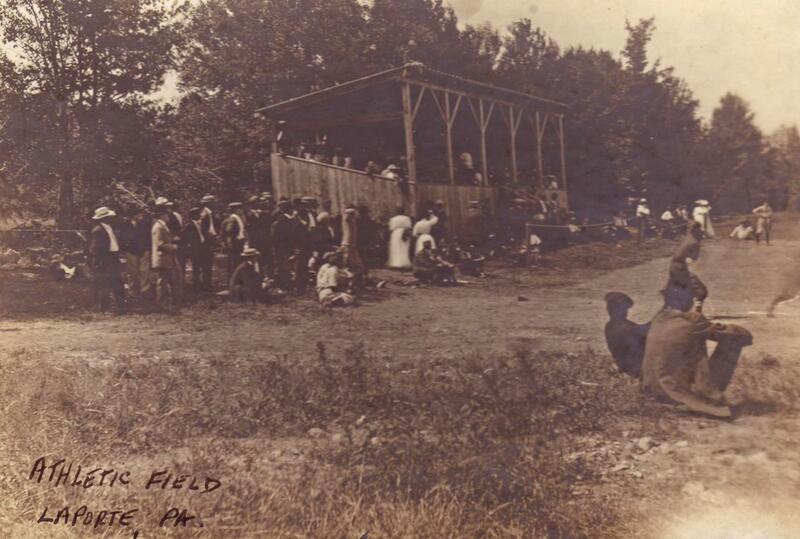 Here for your enjoyment is a selection of teams from around the county and a few photos of their ball parks.